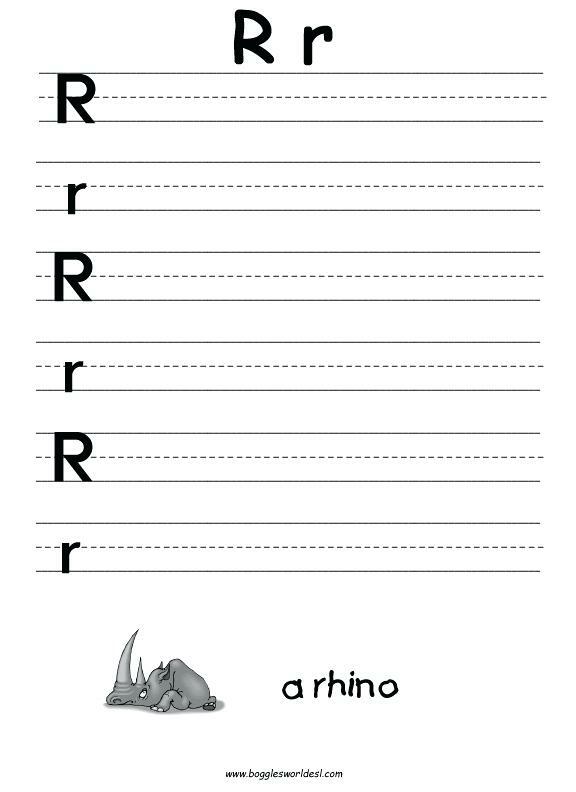 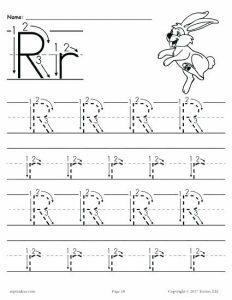 Completing free letter r worksheets is a good way to get your little one acquainted to the 18th letter of the English alphabets. 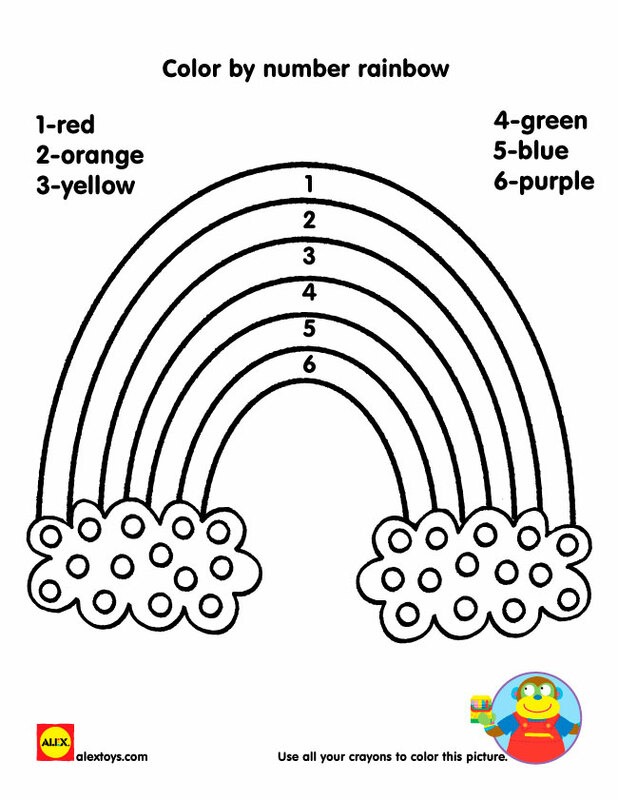 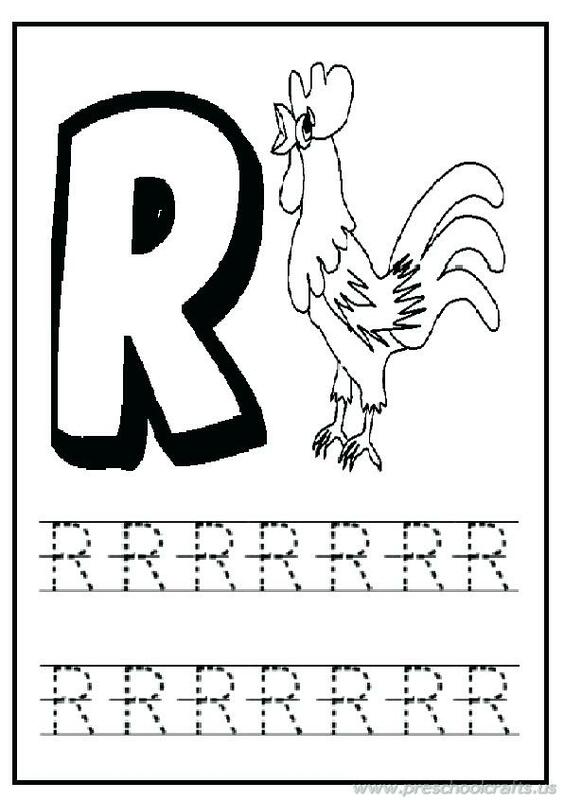 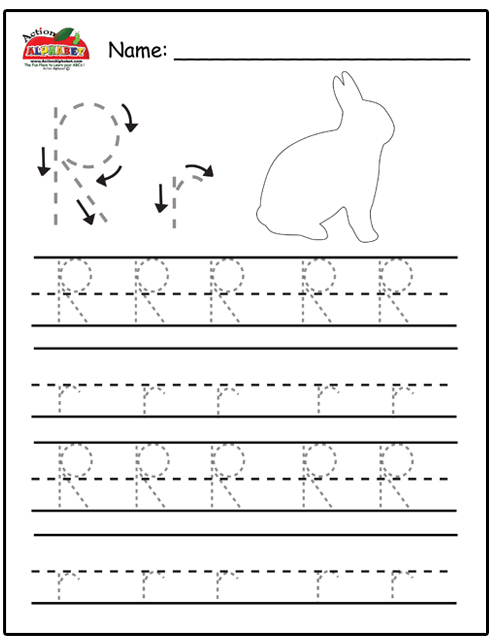 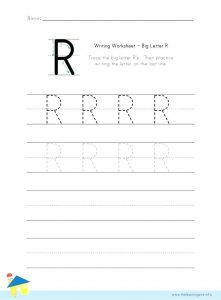 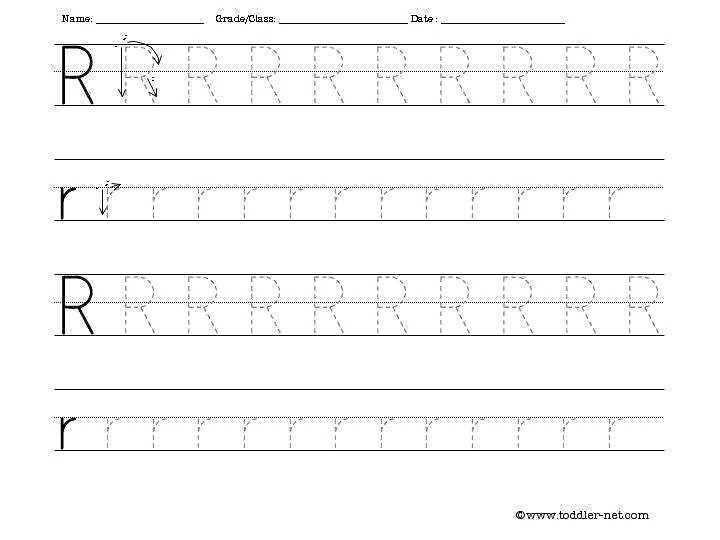 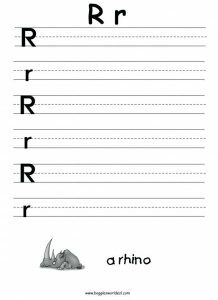 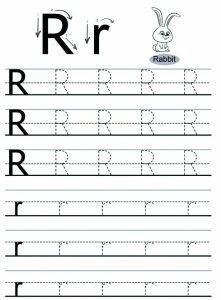 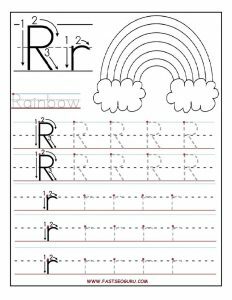 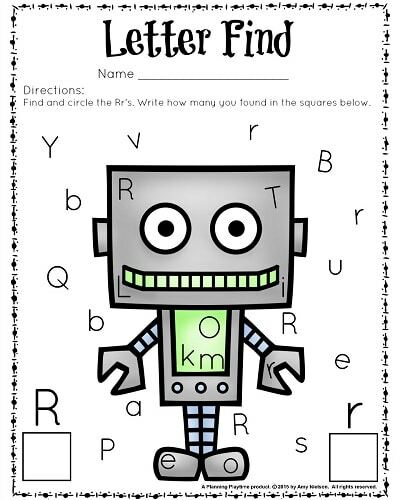 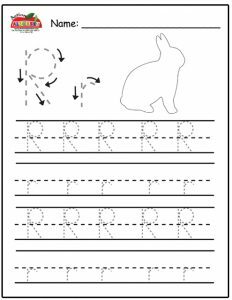 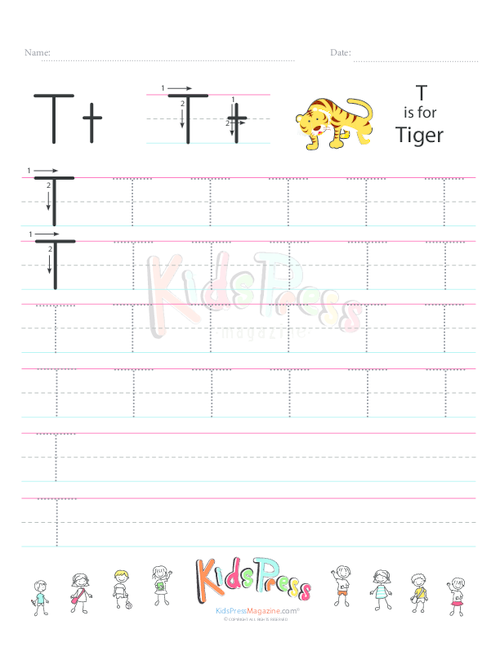 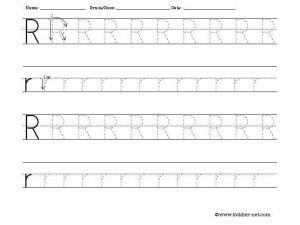 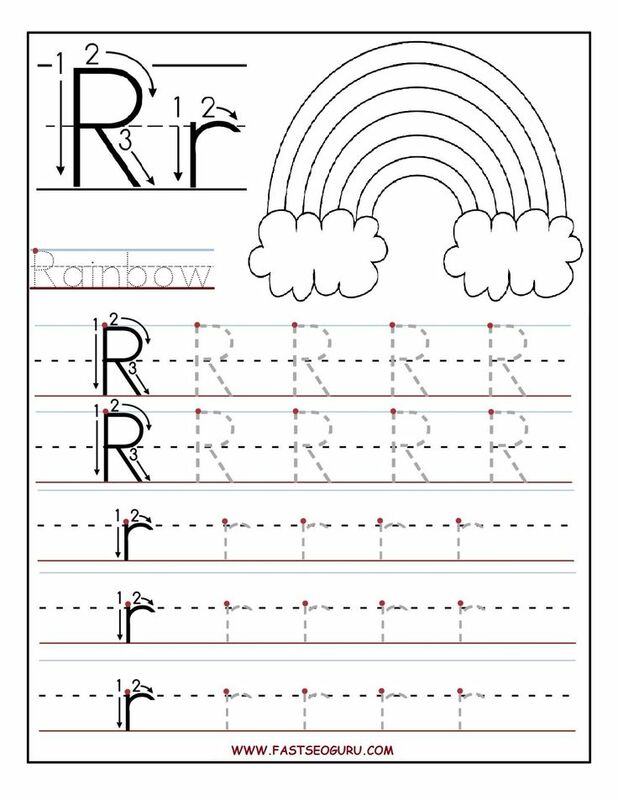 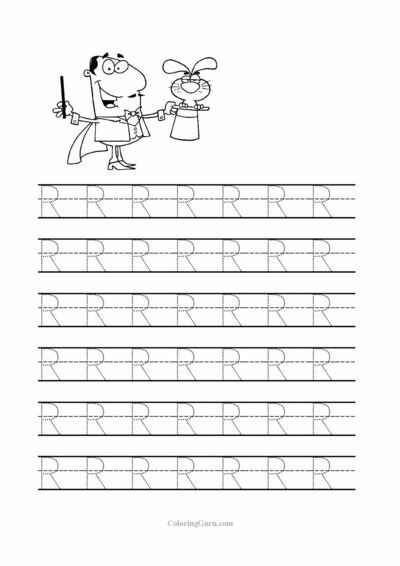 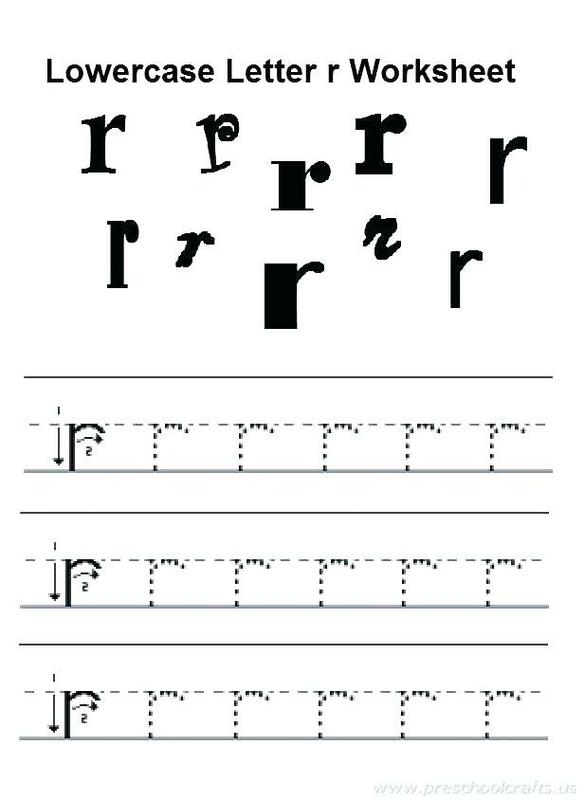 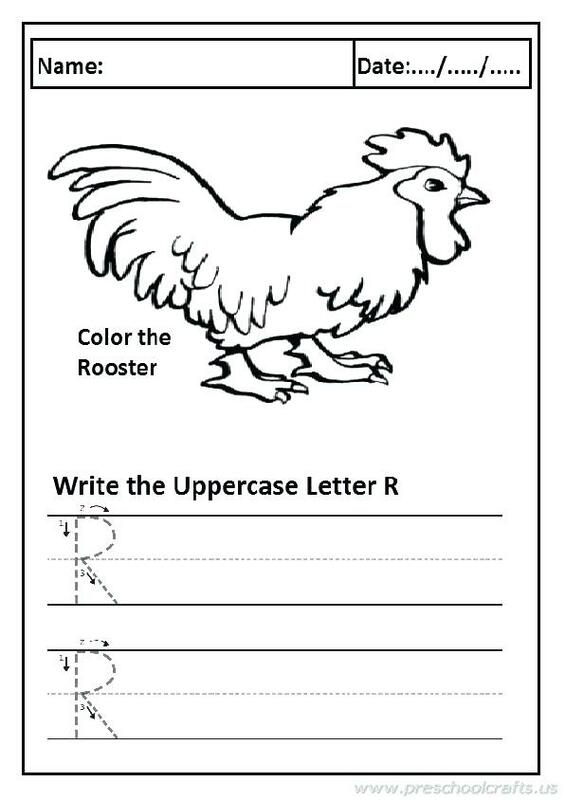 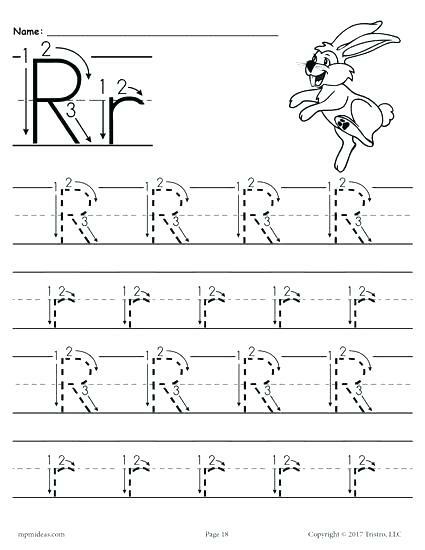 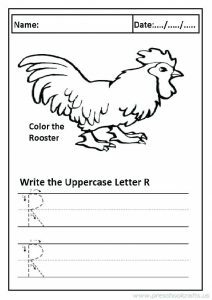 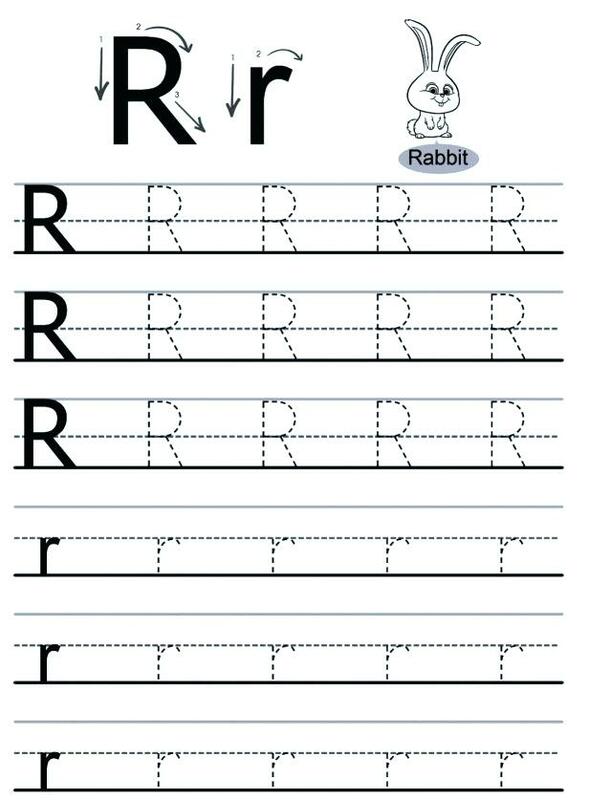 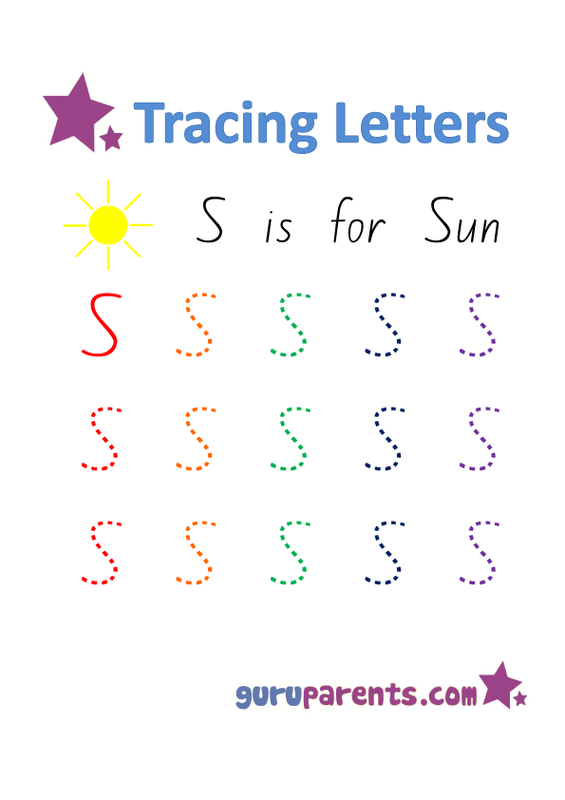 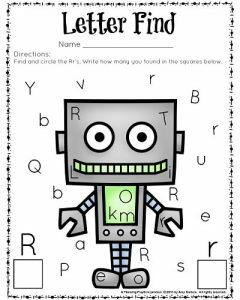 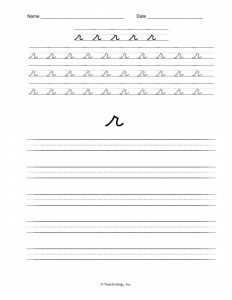 The worksheets teach them the letter r through a mix of tracing, letter recognition, cut and paste and handwriting exercises. 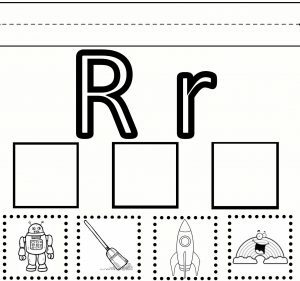 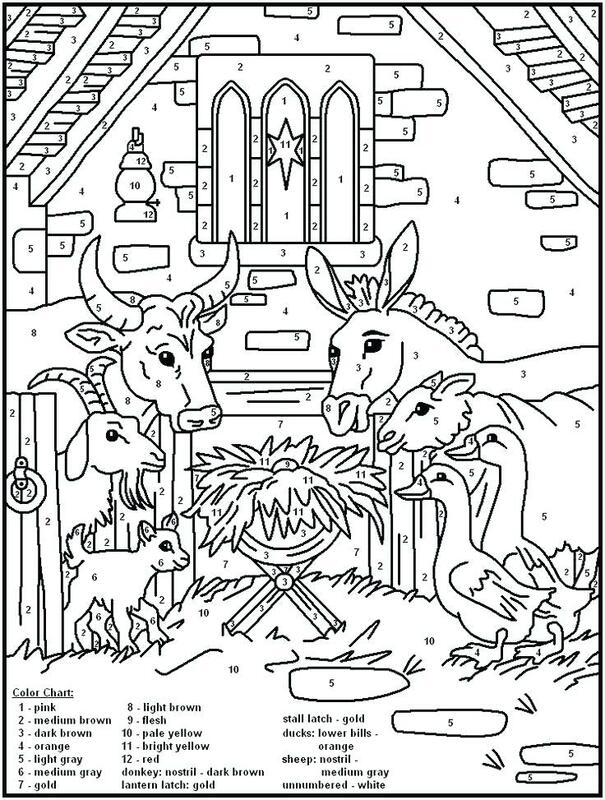 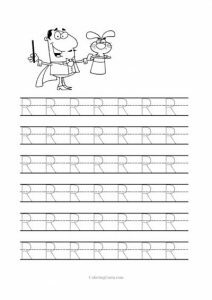 Pre-k, kindergarten and preschool kids would be amused by the pictures on the printable worksheets. 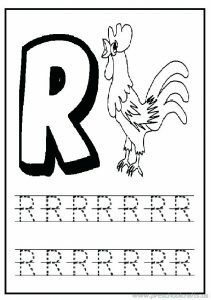 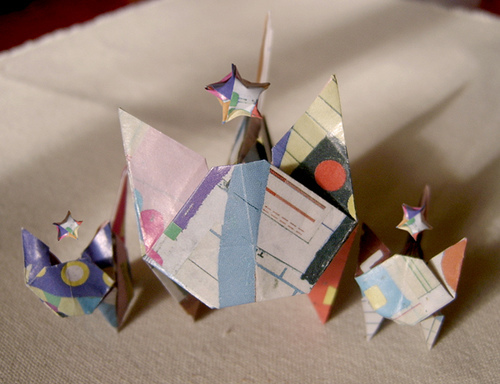 They are mostly of animals and objects that have their names beginning with the letter r like rabbit, rainbow, rhino, rooster, etc. 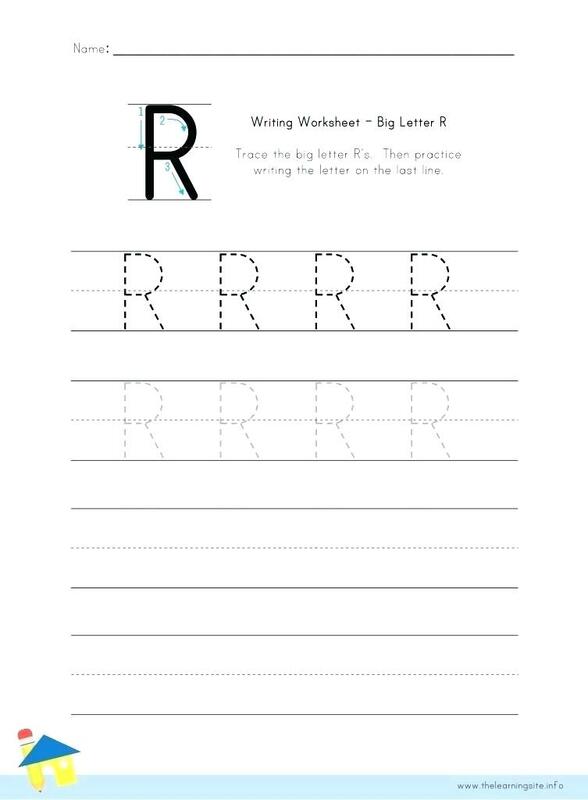 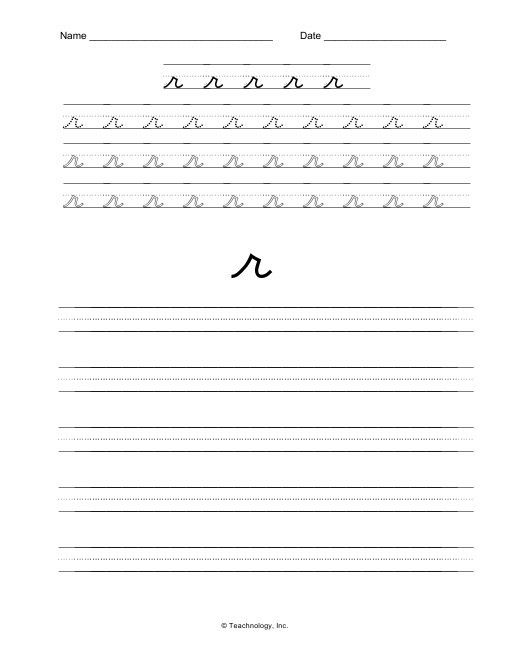 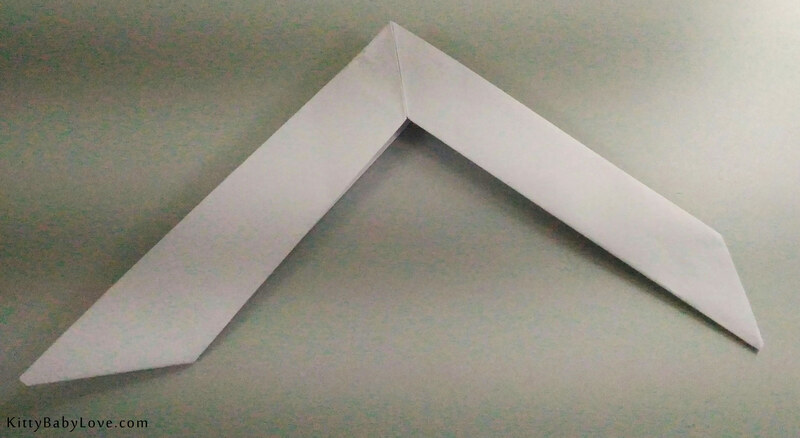 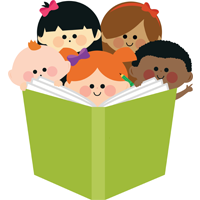 Toddlers would have a whale of a time learning the formation of both the capital and small letter r. 1st graders would have ample chance to practice writing the alphabet by virtue of the activity worksheets. 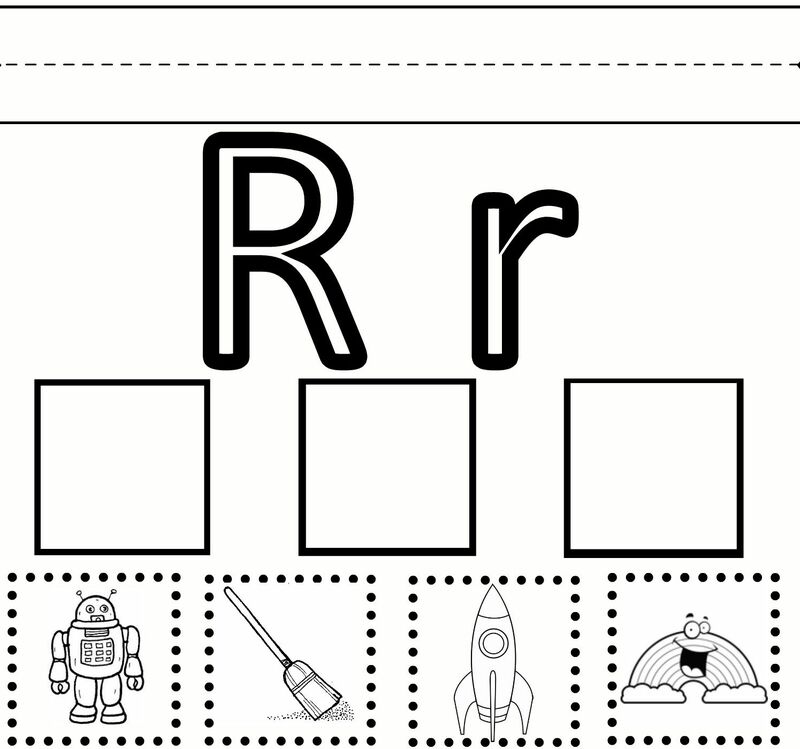 Once they are done with the writing, they can color the free and printable sheets.